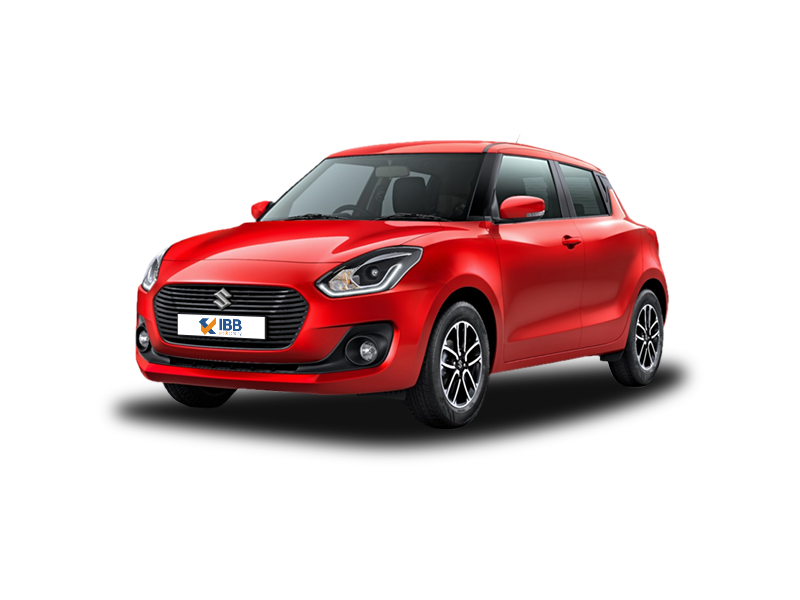 The third generation Maruti Suzuki Swift has already got off to a rollicking start in the Indian market in terms of the number of bookings it has garnered and was launched at the 2018 Auto Expo with great fanfare. The new Swift looks more modern and comes with new features as well. The 2018 Swift is longer and wider by 20 mm and 40 mm respectively and comes with a new headlamp cluster in front and brand new rear tail lights. There are 15 inch two tone alloy wheels for the ZXi+ or ZDi+ variants along with 58 litres of extra boot space. It is also shorter by 10 mm as compared to the previous model and makes use of the new HEARTECT platform. Also, this is the first time that a 5-speed AGS (automatic) option has been offered for the Swift along with the standard 5-speed manual transmission unit. Design wise, the 2018 Swift looks smarter than previous model and is sportier than the Dzire in several ways. There is black treatment for the grille and the headlamps look more sophisticated than before. There is the floating roof and a concealed rear door handle for the C-Pillar. The rear haunches look sporty and the cabin is more premium than before. There is a touch screen infotainment system which has been carried over from a few other models like the Baleno, Ignis and S-Cross. There is Android Auto and Apple CarPlay for this unit which is only available for the top-end ZDi+ and ZXi+ trims. There is a neat climate control system and a three-dial design with the central screen showing the temperature. The flat bottomed steering wheel feels nice to hold and the plastic quality is much improved over the previous Swift. There is a reddish-orange hue for the dials which is very sporty. There is good knee room and headroom along with decent legroom. However, there is no rear AC vent and under thigh support could have been better. The 2018 Swift gets ABS and dual airbags as standard features along with rear Isofix child seat restraints. The music system is decent for lower variants although climate control is not available for the LXi and VXi variants. Additionally, the AMT option should have been offered for the ZXi+ and ZDi+ trims since several buyers would have liked to get the touch screen infotainment system and the daytime running lights which are available for only these top-end petrol and diesel trims. The K12 1.2 litre petrol and DDiS 1.3 litre Fiat-sourced diesel engines have been retained for the 2018 Swift. The engines offer good and sporty driving experiences. The petrol engine is quite refined and delivers nice performance, particularly with the manual transmission unit. The petrol engine dishes out 82 BHP and 113 Nm. The diesel engine makes 74 BHP and 190 Nm and does a stellar job in terms of performance. The AMT unit may seem a little on the duller side of things while driving in the city but feels smoother eventually. The new HEARTECT platform has also boosted overall handling and ride quality immensely. 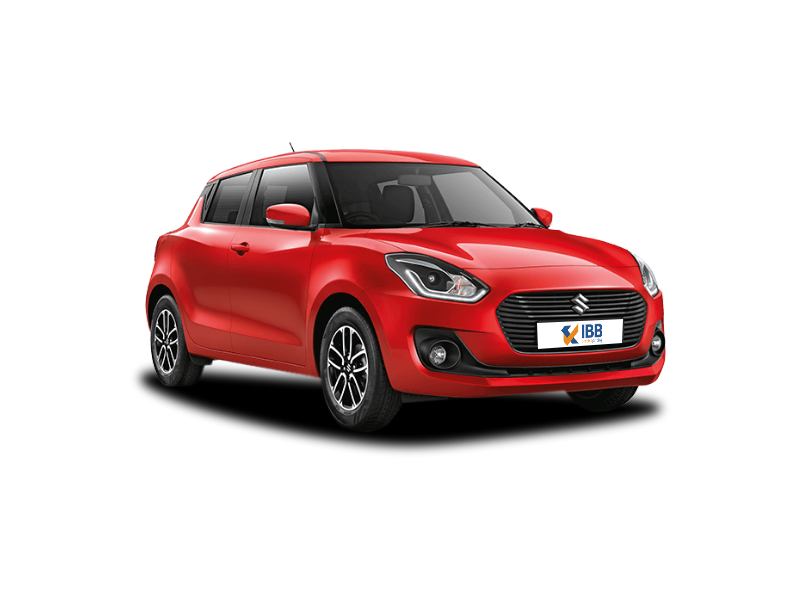 The 2018 Swift offers superior ride quality which chauffer driven owners will appreciate hugely to say the least. The drivetrain has a feel like the brand new Dzire and this robs the car of quite a bit of its own individuality. Fuel economy is excellent for both engines between 22-28 kmpl as claimed by the company and should be another big draw for buyers. Prices are quite competitive between Rs. 4.99-8.29 lakhs (ex-showroom, Delhi) across trims. 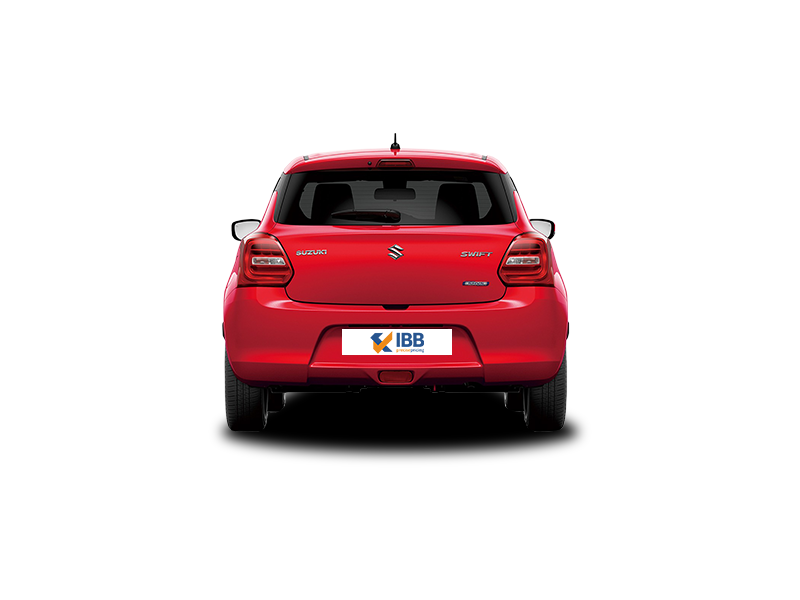 The prices have been marginally increased in comparison to the previous version of the Swift. Sporty design and refined engines. Touch screen & DRLs for top-end variants. No automatic option for top-end variants. Lower end trims feel plainer and somewhat outdated. Under-thigh support leaves a little to be desired. 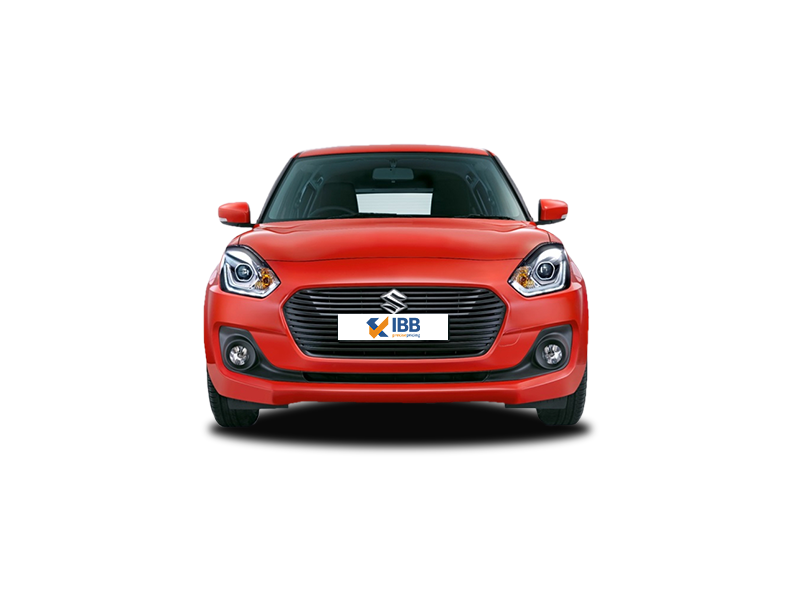 The Maruti Suzuki Swift has always been one of the highest selling cars in India and the 2018 version looks set to be a bestseller as well. Apart from the few kinks and the fact that the top-end variants do not get the automatic option, expect buyers to be queuing up at showrooms (and increasing waiting periods accordingly) for the 2018 Swift, majorly for its refreshed design, more interior space, new features, good fuel economy and the competitive price point. If you want a hatchback in this price range, the 2018 Swift is definitely one to look out for!